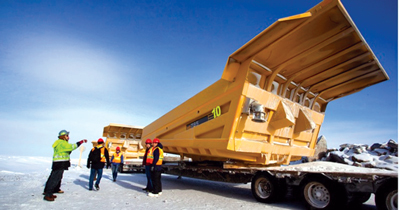 A total of approximately 670 truckloads of equipment and supplies had been delivered to Gahcho Kué on the 2014 ice road. A further approximately 100 truckloads were expected to be delivered by the end of March. Approximately 120 people were on site, and this number was expected to increase through the balance of the year. 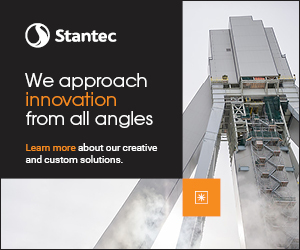 At peak construction, approximately 700 people will be employed at Gahcho Kué. Work to date has been completed without any lost-time injuries. Construction of the main Gahcho Kué airstrip has begun, and prefabricated units of the main camp have been delivered. The main camp and airstrip are expected to be ready for use by mid-2014. Delivery and installation of eight 500-m3 fuel tanks has been completed,and fuel deliveries are currently under way. Construction of two 18,000-m3fuel tanks is also under way. Sufficient fuel will be delivered to the site to support the construction operation for the next 12 months. The Gahcho Kué project consists of a cluster of four diamondiferous kimberlites, three of which have a probable mineral reserve of 31.3 million mt grading 1.57 carats/mt for total diamond content of 49 million carats. 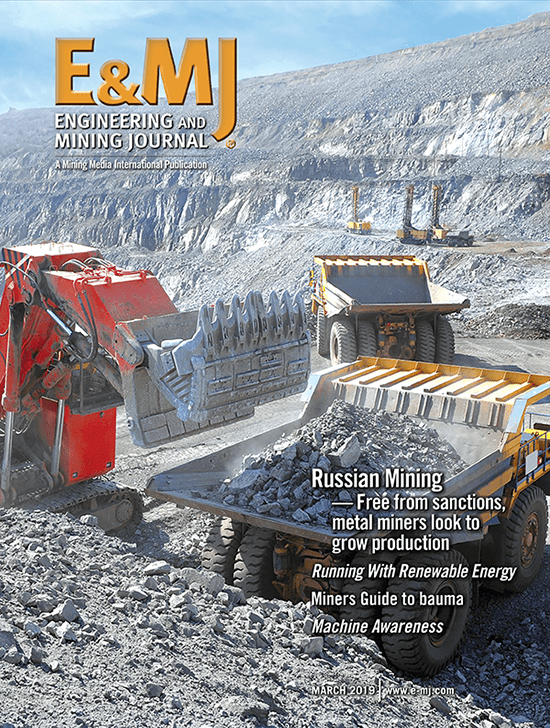 Mine planning calls for three open pits to be mined sequentially. The mine has an estimated 11-year life, with an average of 4.5 million carats to be extracted annually from approximately 3 million mt/y of mined kimberlite.